How To Become A Merchant Navy Engineering Officer? The merchant navy officers must possess strong, practical and technical knowledge as well as skills to solve all engineering related problems, which may possibly arise during a journey. They work within the range of water vessels such as cruise liners, ferries, container ships, royal navy ships and the tankers. They also monitor the ventilation systems, engine, communication systems, cranes and all other fittings of the vessels. The demand for Merchant Navy Engineering Officer is increasing day-by-day. ETO Course (Electro Technical Officer) course acts as a doorway to the Electronics or Electrical Graduates for entering into Merchant Navy. It is a 4-month Pre-Sea Training course for those Graduates who have completed B.Tech or Diploma in Electronics Engineering, Electronics & Communication/Telecommunication Engineering, Electrical Engineering, or Electronics & Instrumentation or equivalent. If you have completed HND degree, a foundation or bachelor’s degree in marine or mechanical engineering, you can apply for the same. However, you must be supported or sponsored by a marine or shipping engineering company for pursuing the significant training. A merchant Navy engineering officer runs customary checks and tests on the machinery systems along with repairing the faulty machinery above and below the deck. He/she constantly monitors the fuels and keeps the spare parts in stock. 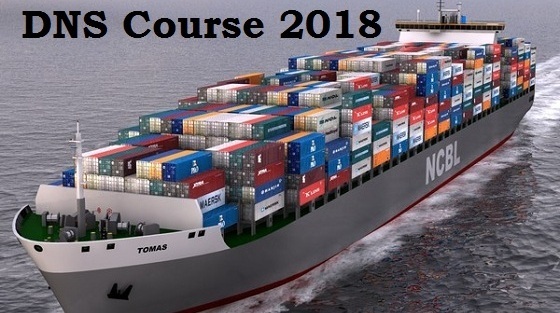 Candidates who want a career in Merchant Navy can join NCV Deck cadet Course or GP Rating course soon after passing the 10th These courses assist the candidates pursuing prosperous career in merchant navy along with helping in financial development post Pre-sea training of 6 months. 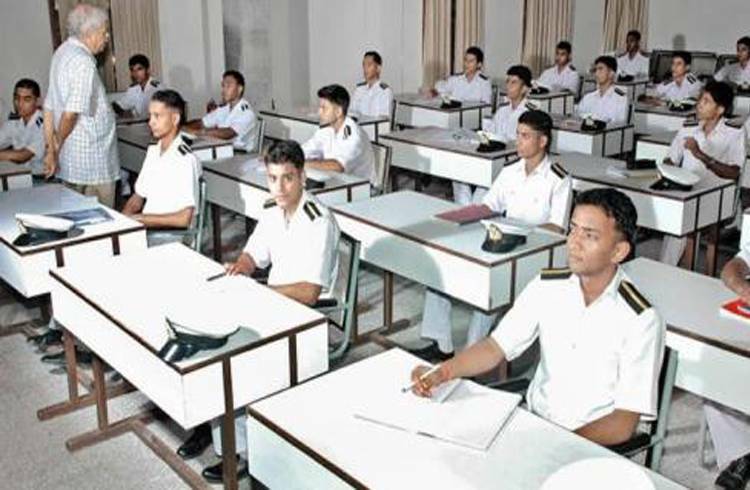 After becoming a merchant navy engineering officer, not only you get vast opportunity to have sea travel, you also help the passengers reach safely to their respective destinations along with earning great salary and enormous respect in the society provided you meet the above mentioned criteria, such as commanding the knowledge of GP rating or ETO etc.